Moms and daughters deserve some one-on-one time to bond and have fun together. Sometimes, a vacation is the perfect bonding opportunity. 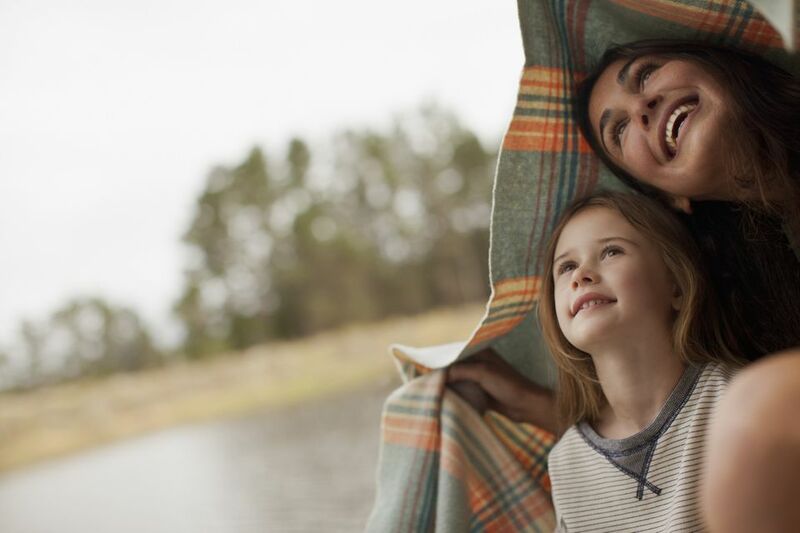 Here are some getaway ideas that mothers and daughters can do together that will be fun and exciting. If you and your daughter are huge fans of Disney, a trip to Disney World can be a wonderful getaway. Be sure to download the My Disney Experience app and reserve times for your top attractions and rides in advance. From Broadway shows to amazing shopping, the Big Apple offers plenty to keep moms and daughters happy. Sightseeing options and free attractions are also plentiful. Fisherman's Wharf, cable cars, and the Golden Gate Bridge are just three reasons to visit San Francisco. This beautiful, cosmopolitan city offers plenty for a mom and daughter to see and do. Looking for a grand old mountain lodge on the East Coast? Skytop Lodge in Pennsylvania's Pocono Mountains offers families a wonderful chance to get away from it all and play in the Great Outdoors. By car, it's just under a two-hour drive northwest of New York City and just over two hours north of Philadelphia. A San Diego landmark, The Del is classy, historic, and kid-friendly. There are beach activities, kids' and teen programs, and family programming, too. A summer resort since 1887, Grand Hotel is one of America's most iconic resorts and boasts the longest front porch in the world. Set on Michigan's storybook Mackinac Island—where motorized vehicles are prohibited and folks get around on bikes and horse-drawn carriages—the hotel is a step back in time and offers myriad ways to enjoy the resort and island together, from biking to horseback riding to swimming in the 220-foot pool. Just two hours from New York City, Mohonk Mountain House is a "Victorian castle" with a lakeside setting on 1200 acres offering all-inclusive pricing and a long list of activities including yoga, hiking, swimming, canoeing, kayaking, and more. Love animals? Set on a 400-acre private wildlife preserve in Sonoma County, California, Safari West is home to numerous African wildlife species, including giraffes, rhinoceros, cheetahs, and numerous species of birds. You can stay overnight in tent cabins and go on Jeep safaris during the day. Indulge in your love of chocolate with a mom-daughter trip to Hershey, Pennsylvania, where the lampposts are shaped like Hershey's Kisses. Splurge on a stay at Hotel Hershey or choose a more moderately priced hotel, and spend a day at Hersheypark theme park. If your daughter is young enough to love Sesame Street, then a trip to Sesame Place in Langhorne, Pennsylvania, might be just the ticket. Ideas for Vacationing in the Southeastern U.S.